Cryptocurrency mining craze has affected companies in different ways and while this has been a threat to some, a few companies have actually benefited from the cryptocurrency mining craze. Here we are going to talk about who benefited the most from this trend. According to hardware reports, the GPU shipments in Q4 2017 decreased by 1.5%. When it comes to the year on year comparison we see this decrease go to 4.8%. The report shows that 3 million graphics cards were bought by miners and this means a lot of money for both Nvidia and AMD. You need a CPU as well to mine so you can expect Intel to have gained something as well but not as much as Nvidia and AMD. 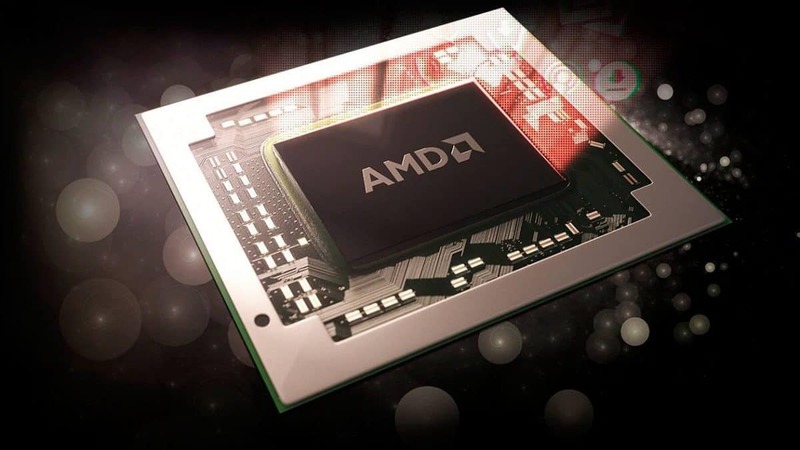 According to the reports AMD was the one that took advantage of the cryptocurrency Mining Craze the most. Discrete notebook market saw a growth of 3.6% while desktop integrated and embedded platforms growth was 3.0%. 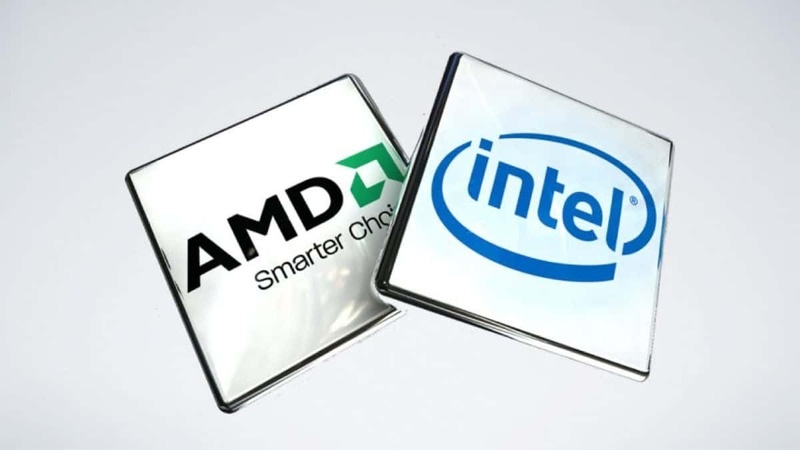 The reason why Intel market share has not been affected much is that the company sells integrated graphics solutions which are not as effective for mining as compared to discrete graphics solutions or dedicated graphics cards. Nvidia has reported that prices of graphics cards will not become stable till Q4 this year. This could be an indication of when we can expect the next generation Nvidia Ampere and Turing graphics cards to come out. We have heard reports that Nvidia Ampere graphics cards will be locked won’t be used for mining purposes. Let us know what you think about the cryptocurrency mining craze and how it has affected the gaming market.